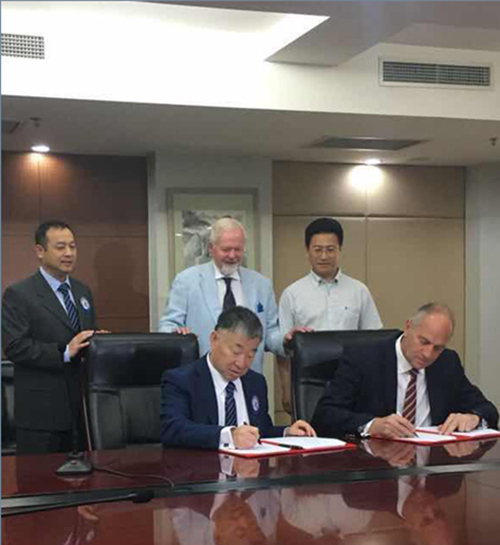 Sir Steve signing his contract with the President of the Chinese Rowing Association, Dr Liu Aijie. Photo: Sir Steve Redgrave’s website. The other day, the Chinese Rowing Association announced that the five-time Olympic gold medallist Sir Steve Redgrave CBE has been appointed high performance director for the country’s national rowing team. This newly created role will see Sir Steve, 56, take on the managing and developing of a new coaching structure in order to help China achieve success at the highest level, as in the World Championships and the Olympic Games. In December 2017, Liu Aijie, the president of the Chinese Rowing Association, told the Chinese English-speaking newspaper Global Times that the association aimed to take at least two Olympic gold medals at Tokyo in 2020. So far, China has won nine Olympic rowing medals, all in the women’s classes, including gold in the quadruple sculls in Beijing 2008. Since Sir Steve hung up his oar, he has dedicated the past 18 years to charity work and using his skills, experience, drive, determination and commitment to help organisations succeed, according to his website. 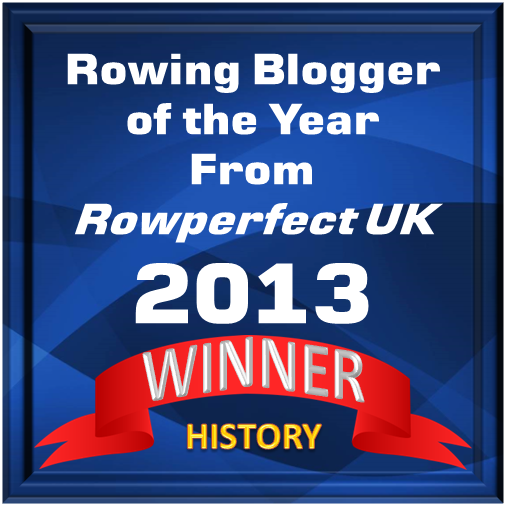 Between 2006 and 2016, he worked closely with British Rowing’s chief women’s coach to help the teams to mentally prepare for the 2008, 2012 and 2016 Olympic Games. The British women won several Olympic medals at these Games, including four gold medals. Although taking up his new position in China, Sir Steve will continue as Chairman of Henley Royal Regatta. ‘Since taking up the role at HRR, I have enjoyed helping to guide an event with a huge amount of history, striving to enhance the occasion while keeping the longstanding traditions that make it so special. I will continue to be Chairman of the Regatta with the support of the Committee,’ Sir Steve said. Sir Steve will now join what is known as China’s ‘Foreign Legion’. For the Winter Games in PyeongChang, South Korea, China had hired help from abroad to increase the Olympic medal tally. However, China only took nine medals, including a gold medal in the men’s short track speed skating. The Chinese sport authorities said that the country’s athletes are concentrating on the Winter Games in Beijing 2022. For the Summer Games in London 2012, China had hired 11 overseas coaches, which had increased to 29 in Rio four years later. Many foreign coaches in China are attracted by the huge pile of money they are offered, but also by the large pool of talent that comes from a population of 1.4 billion people. No sum has been mentioned in connection to the new position as high performance director of rowing that Sir Steve is now taking on in China. Previous Mrs K.L. Summerton: The Forgotten Founder of the Women’s Amateur Rowing Association?